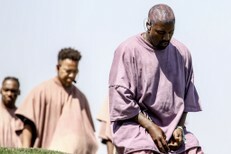 Now that the first weekend of this year’s Coachella is on the books, it’s safe to say that none of this year’s performers were able to equal the power or the impact of the headlining set that Beyoncé played last year. Nobody even came close. I’m not even sure anyone even tried. And now those of us who weren’t in the desert last year get to experience Beyoncé’s set as something other than a late-night live stream or a set of janky Twitter videos. Right now, we all get to watch it. We all get to listen to it, too. Last week, we learned that Beyoncé had made Homecoming, a concert film/documentary about that Coachella set, when she dropped the trailer out of the blue. (Official title: Homecoming: A Film By Beyoncé.) And right now, that movie is up on Netflix. But there’s something else, too. Without any previous warning, Beyoncé has also dropped Homecoming: The Live Album, a 40-track, 109-minute live album that captures the entire Coachella set. And she’s put some new music on there, too. Beyoncé’s song plays over the Homecoming end credits, and it features her rapping a few bars about how she conquered the festival. And the live album also marks the official release of “I Been On,” the studio track that Beyoncé posted on SoundCloud as the second half of her “Bow Down” single way back in 2013. Below, you can stream Homecoming: The Live Album. 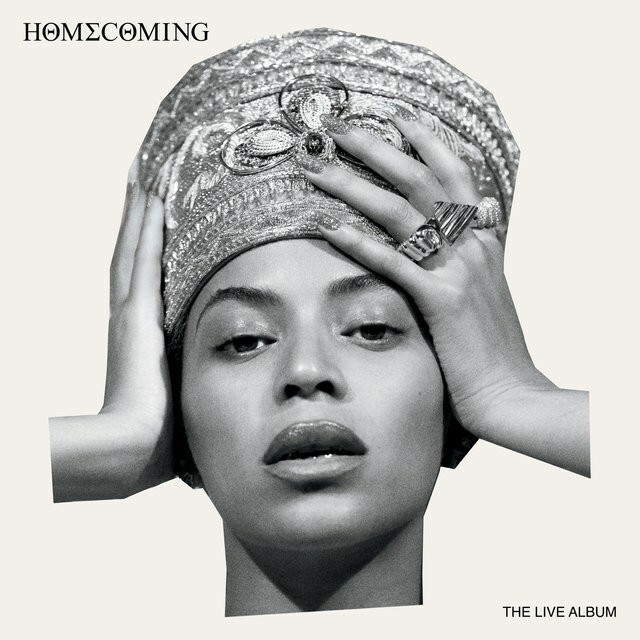 Homecoming: The Live Album is out now. And if you’re signed into Netflix, you can watch Homecoming: A Film By Beyoncé here.